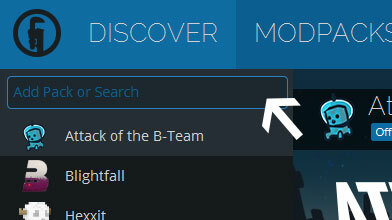 Type in the modpack name (Tekkify 4) or paste the following url into the search box. Finally, click Install at the bottom right of the launcher after you select Tekkify 4 from the list on the left. The launcher will handle everything else! um any reason why the grindstone dont work from AE2? Also no picaxes work? which is fine with me because i use tinkers anyhow. Mekanism would make a great mod to add, also big reactors would too. 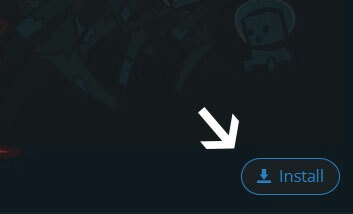 Please post mod suggestions on our forum (http://tekkify.com) for others to discuss! Welcome to the new Tekkify 4 modpack. Come and join our brand new server!